545-4081-30-0 | PowerFlow HPX400-B18 - SOS Safety International Inc. 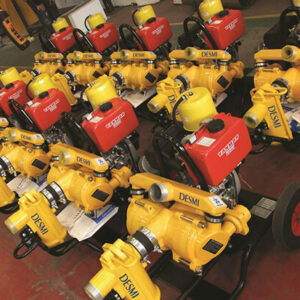 When you need to move a lot of water, you need a high quality pump that is engineered to perform. 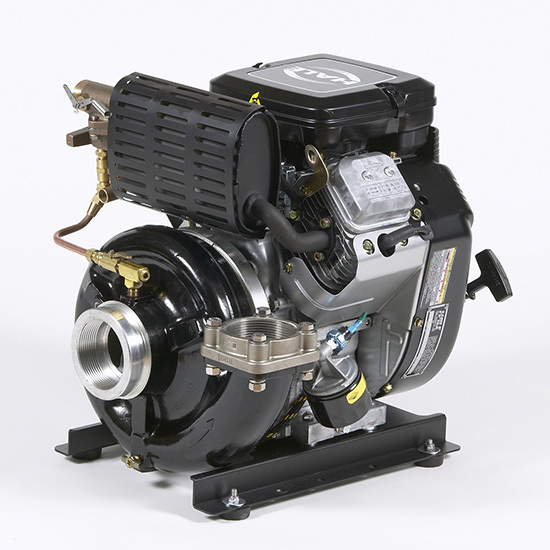 Hale’s range of high flow pumps give you the capacity you need. 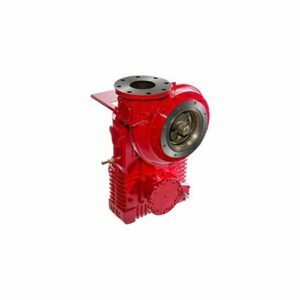 Whether your application is for low pressure firefighting, water transfer or de-watering, there is a Hale high flow pump for you. Hale has a long heritage of designing and manufacturing high performance fire pumps, so you can trust Hale to deliver the performance you demand.